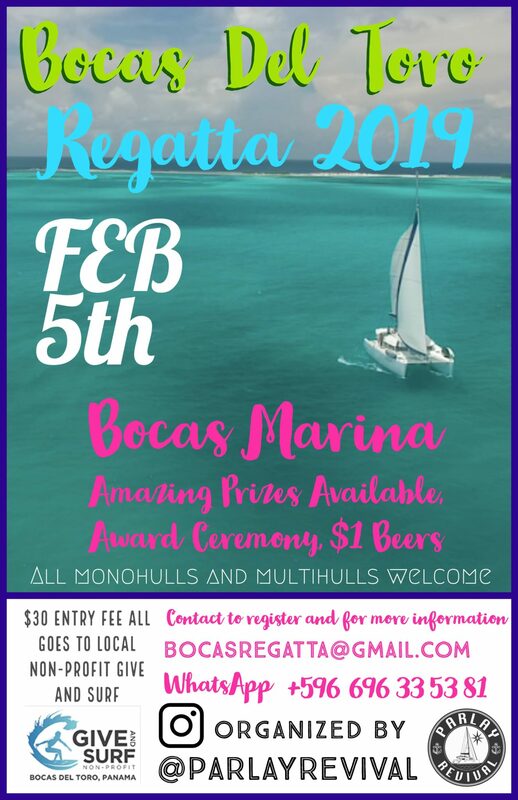 Parlay Revival is happy to announce that they are working closely with Bocas Marina to host a sailing regatta. 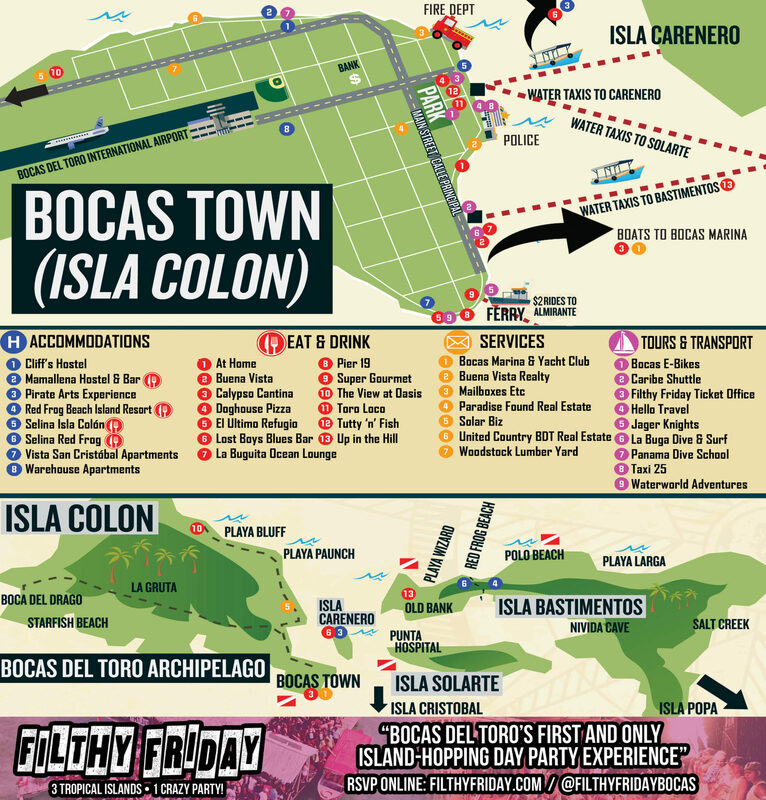 The race starts at the bottom of Isla Colon. The turnaround is a marker near Starfish beach and the finish will be at the same location as the starting point; spanning approx 14 miles. There will be two race categories, monohulls and multihulls, with handicaps issued based on boat length etc. Prizes will be given to 1st, 2nd and 3rd places in each class, as well as spot prizes awarded on the day. 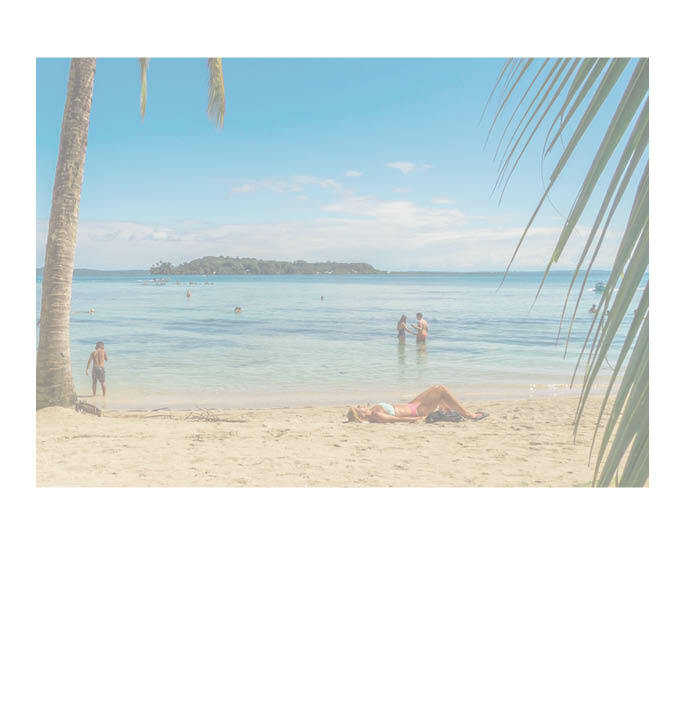 There will be an entry fee of $30, which all goes to Give and Surf non-profit organization here in Bocas, to help education for the kids in the community. Let’s do this, it’s for a great cause!